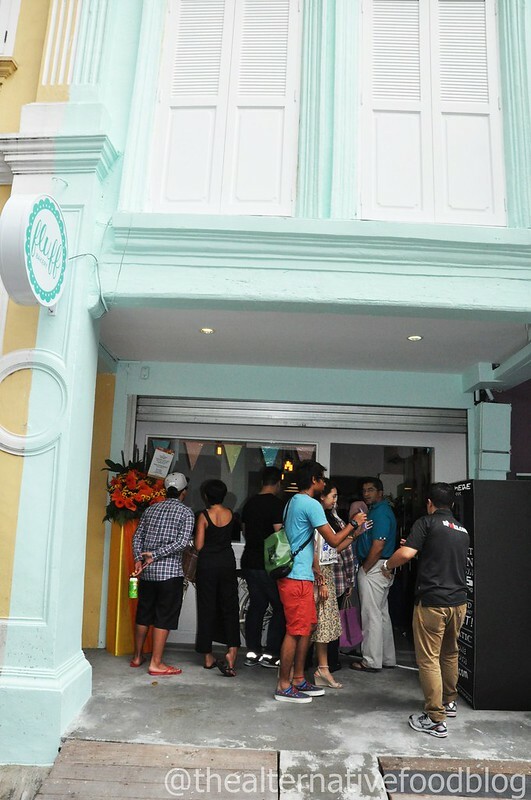 Just eight hours after Fluff Bakery opened the doors of its brick and mortar store yesterday morning, all of its 2,000 cupcakes were sold out. 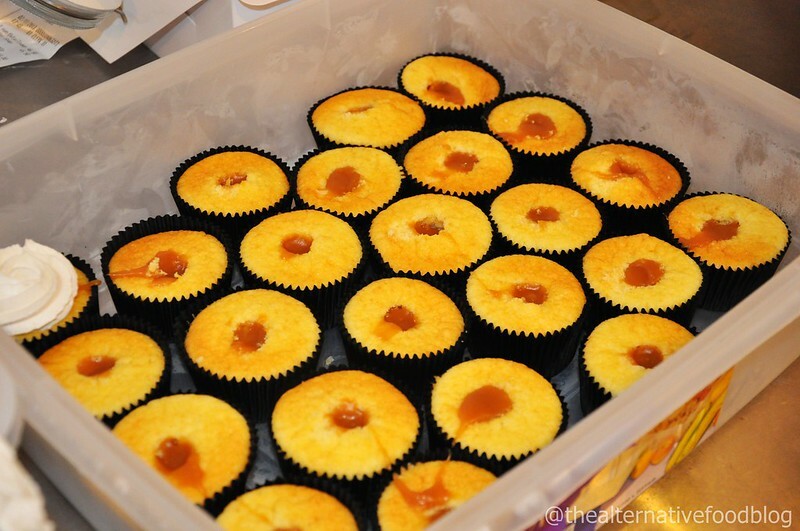 The halal cupcakes, which are hand-cored and filled with a surprise on the inside, were snapped up by hundreds of customers who flocked to 12 Jalan Pisang yesterday in order to get their hands on these famous cupcakes. 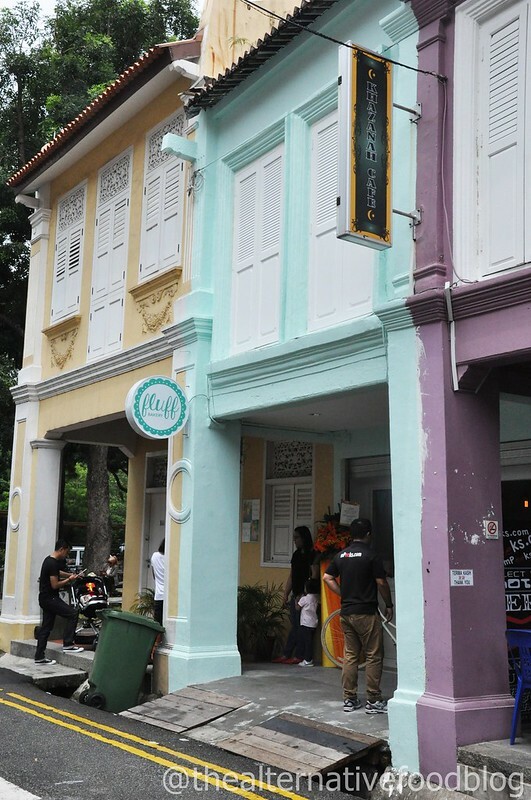 The bakery, which is helmed by husband-and-wife team Mr Ashraf Alami, 32, and Ms Nursyazanna Syaira Mohammad Suhimi, 26, shot to fame through social media site Instagram, where Ms Nursyazanna Syaira began posting pictures of cupcakes to promote them. 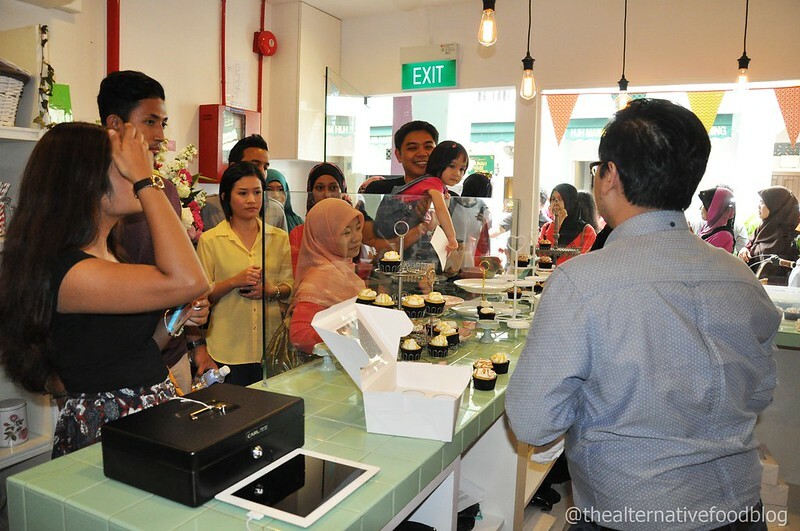 Prior to setting up their own store, Mr Ashraf Alami and Ms Nursyazanna Syaira would supply their cupcakes daily to Penny University and Parlour by Ashley Isham. 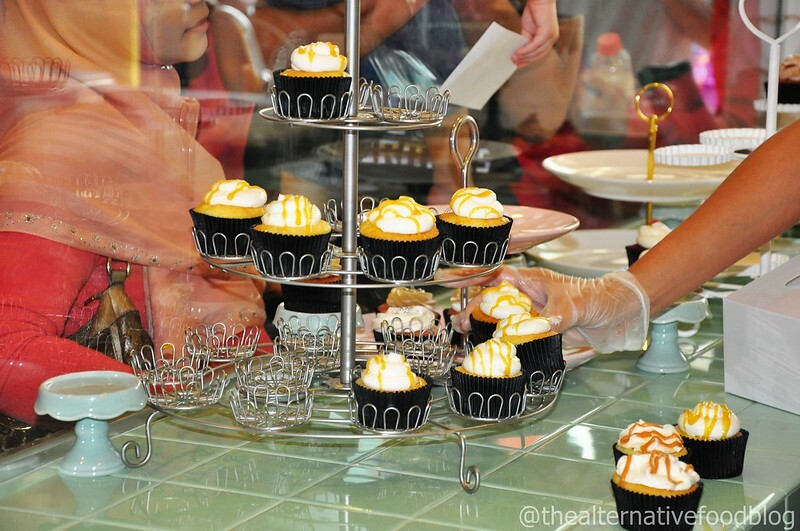 Though they now have their own premises to sell their cupcakes, Ms Nursyazanna Syaira shared that Fluff Bakery will continue to supply their cupcakes to the above-mentioned cafés but only in a few weeks time, after settling into a routine at their shop. Their store will be open on Wednesday and Thursday from 11 am to 8 pm, and from Friday to Sunday from 11 am to 8 pm. It will be closed on Monday and Tuesday. 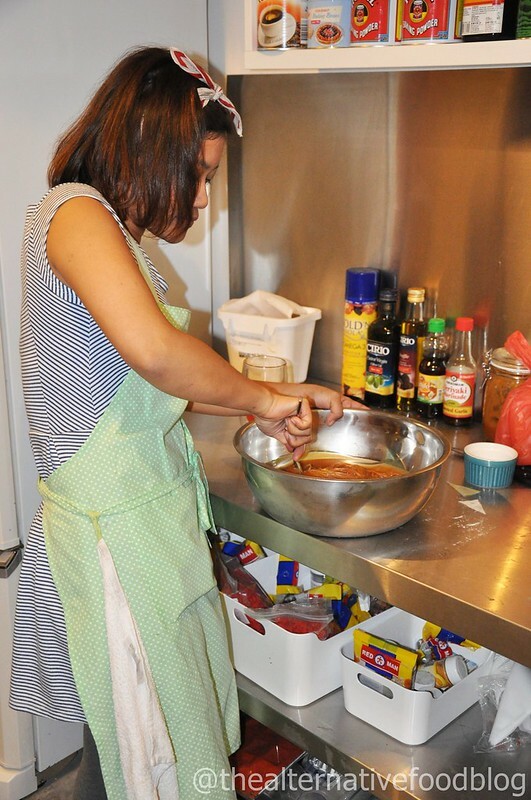 According to Ms Nursyazanna Syaira, the store will also carry other bakes and cakes in the near future. 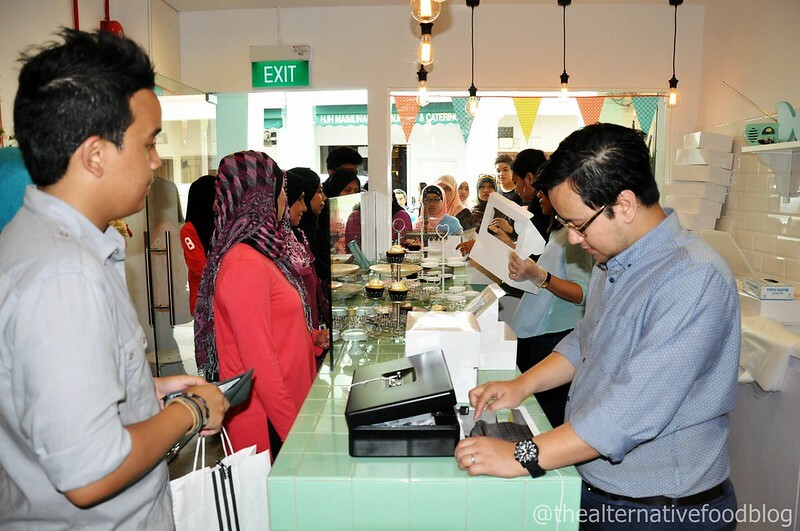 The Alternative Food Blog was there to soak in the action at the opening of Fluff Bakery’s store and to speak with one of the two owners of the bakery, Ms Nursyazanna Syaira. Our interview with her will be up soon but for now here are some pictures of the day’s happenings. Mpeeks.com was on site with a photobooth machine for customers to have a little fun! 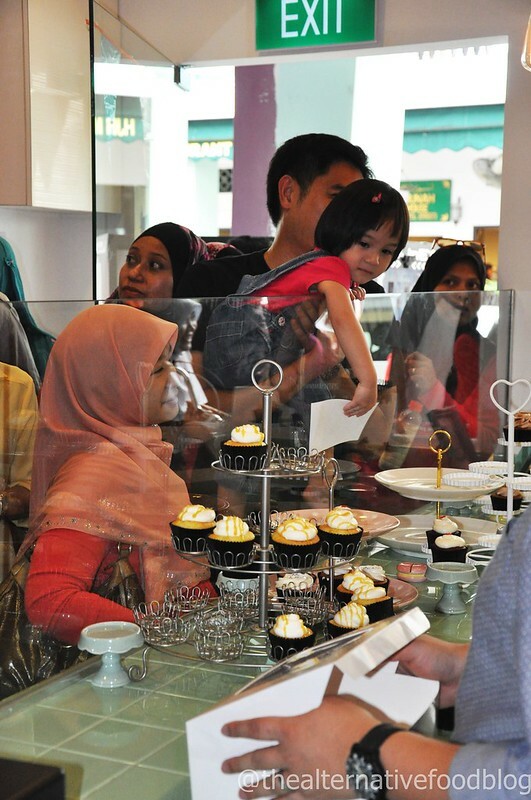 This little girl really wanted to get her hands on those cupcakes! 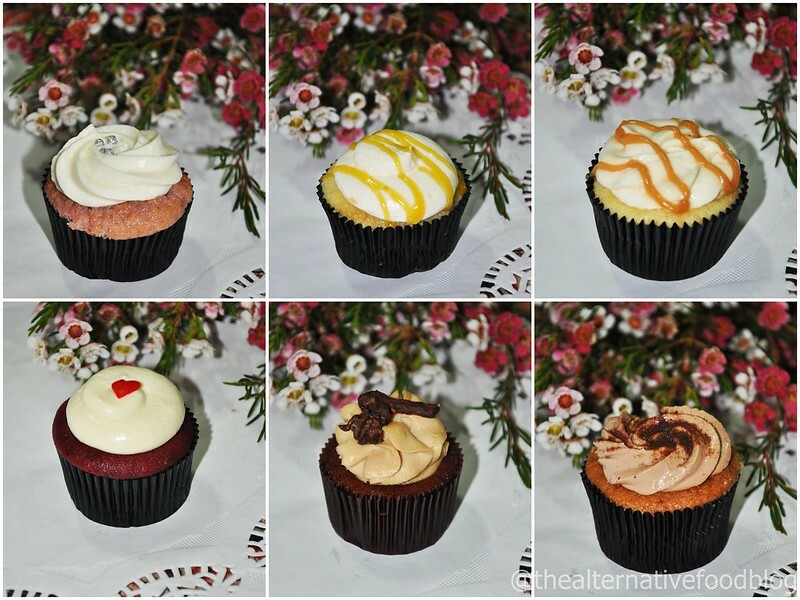 Just six of the 80 cupcake flavours that will be the menu at Fluff Bakery. There will be no fixed menu for each day but flavours will be rotated. And the queue just kept on growing! While they waited for their turn, they decided to get a photo taken! 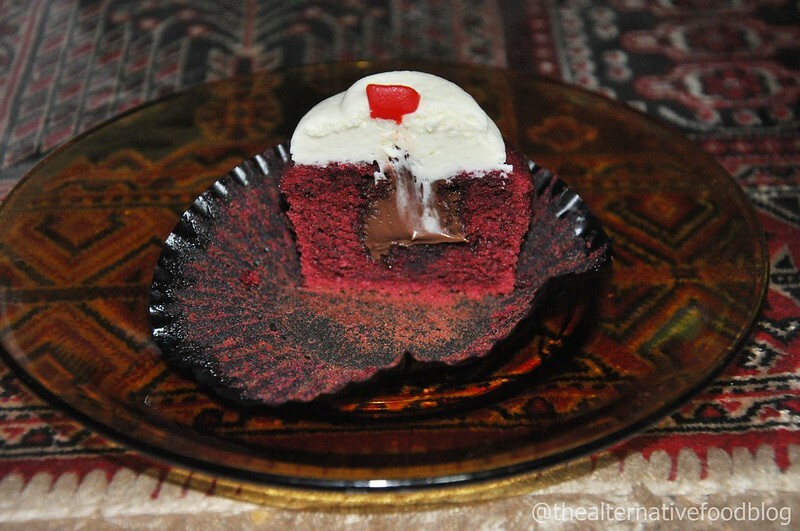 Halal Status: Cupcakes are prepared in a halal kitchen and owners are Muslim.